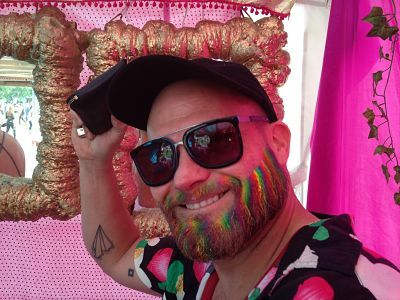 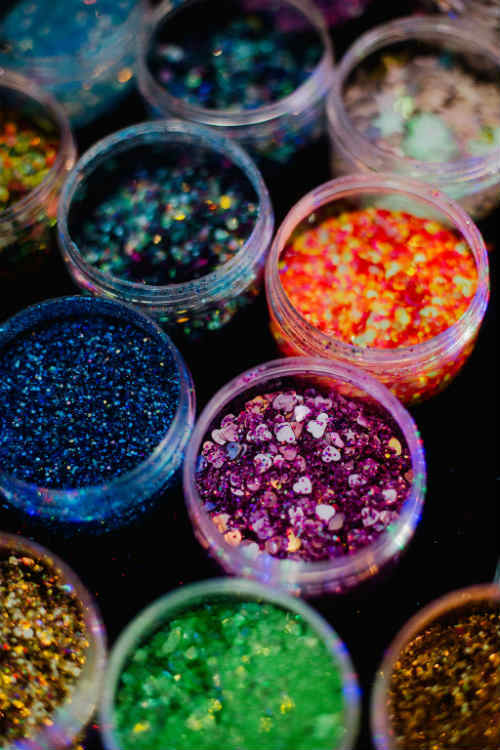 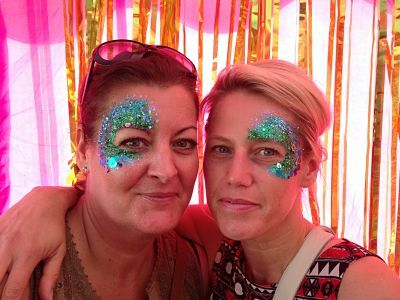 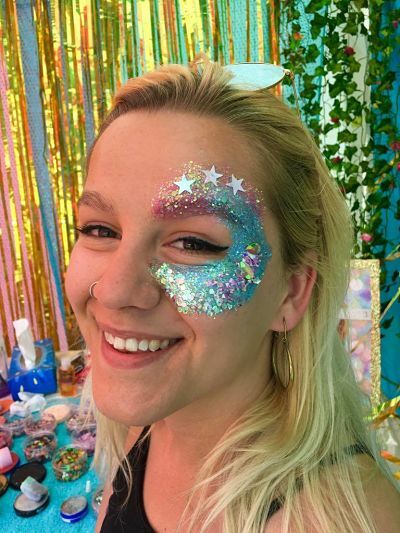 The (Candy Queens) Glitter Boutique is a perfect one-stop glitter station for any event – a unique glitter experience to be remembered. 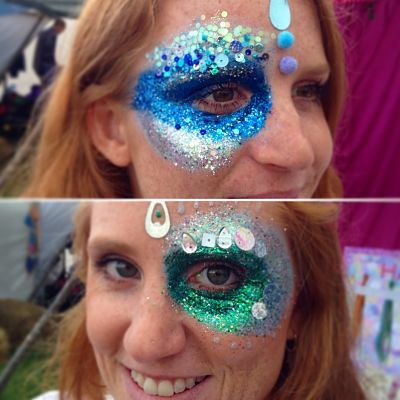 Using a full range of amazing glitters, gorgeous face jewels and colourful face paints, our costumed characters will consult with each guest and transform them into sparkling creatures ready to party! 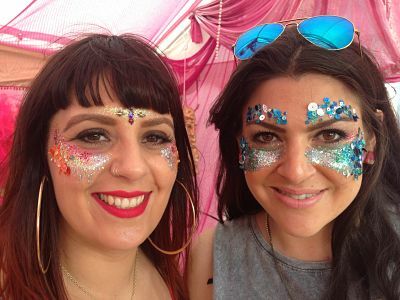 You can also add packages of colourful festival eyelashes, gold temporary tattoos and hair feathers to tailor your own personalised Boutique. 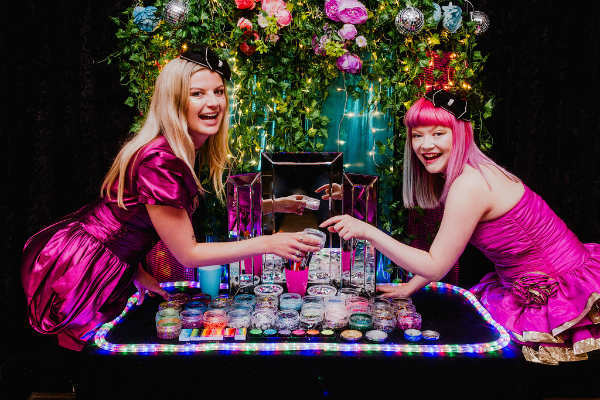 The Glitter Boutique is an immersive, fun and interactive experience situated within a Boutique ‘set’, providing great photo opportunities and adding that extra WOW factor to your event. 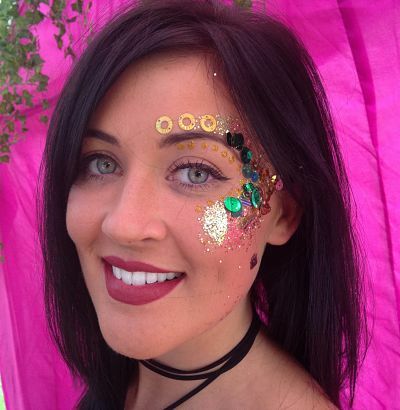 With 6 years experience glittering at festivals, family days, weddings, corporate events and private parties, the Glitter Boutique girls can adapt to your event or theme. 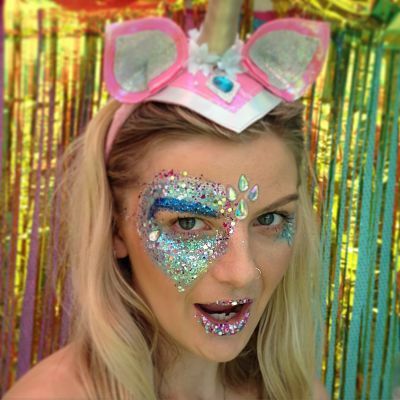 Recent event themes have included: 80’s, mythical beasts, Powerpuff Girls, Ibiza, festival, night creatures, Hollywood,Outer space, disco and circus. 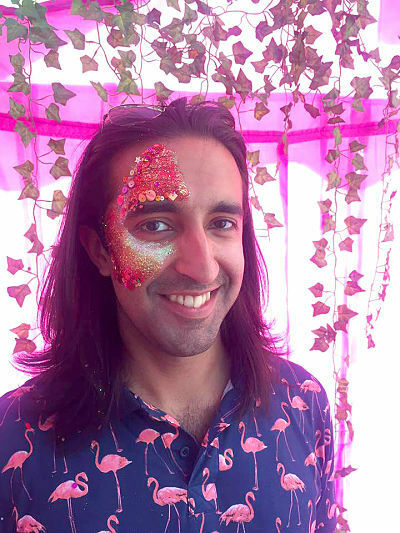 Standard 3 hours, but available for any length of time. 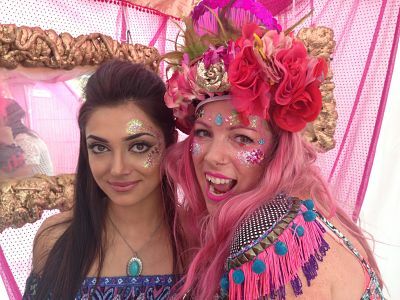 Sequins /festival, cocktail dresses, plain black, circus. 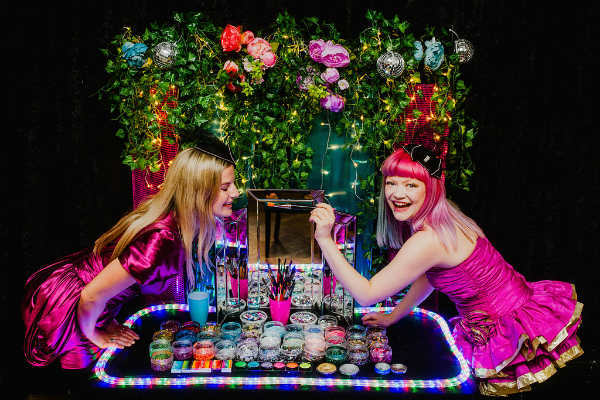 Power for evening rope lights at events.